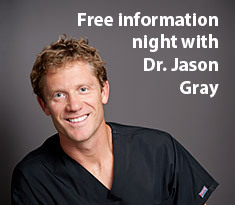 DENTAL CROWNS & RESTORATIONS IN A SINGLE VISIT! Geelong Smile Studio strives to be truly exceptional health care professionals in every aspect. 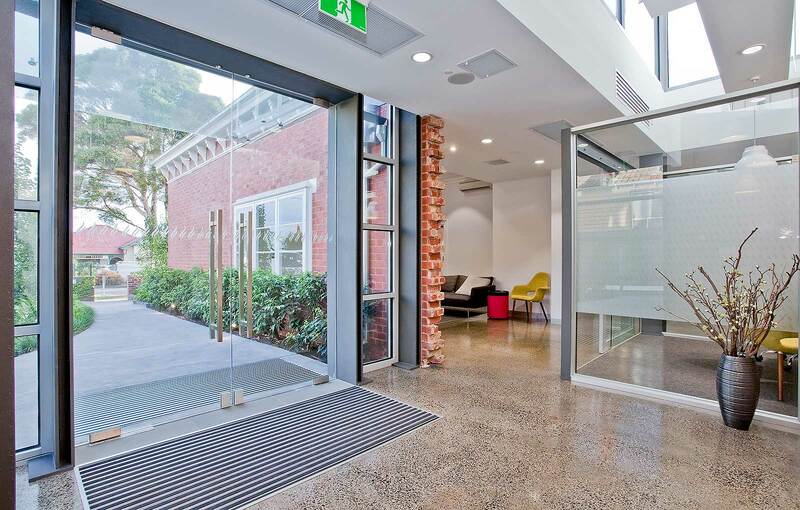 At your first visit to Geelong Smile studio, we start by collecting a wide range of information, so that we can treat you in the best way possible. The importance of a fantastic smile cannot be under-estimated! 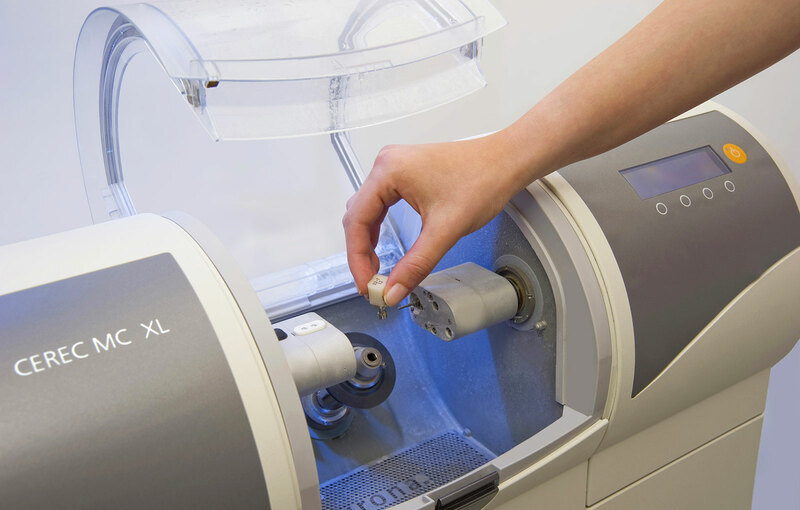 Geelong Smile Studio is here to help you with caring dental treatment. We are extremely proud to be able to offer the services of a specialist dental hygiene program through our dental hygienists. Geelong Smile Studio is a truly exceptional health care organization. 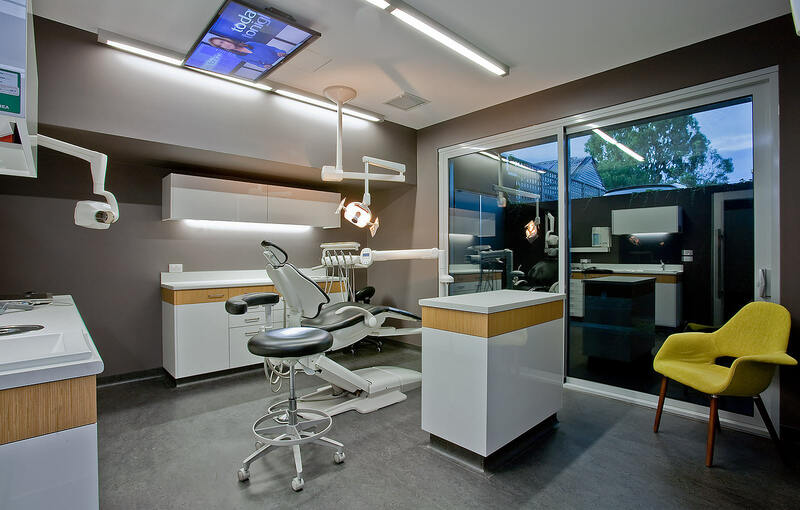 Our team offers an extraordinary dental experience provided in a contemporary facility that is considered second to none, right here in Geelong. 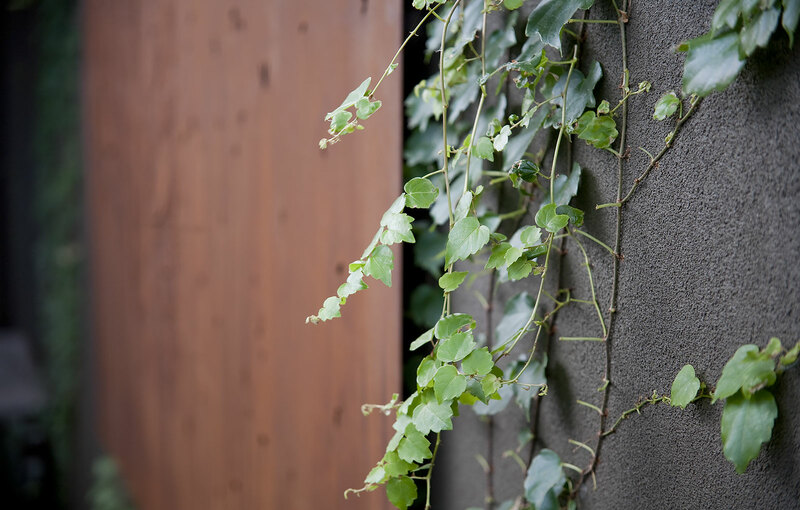 Our team of Dentists in Geelong are trained extensively to provide the highest standard of dental care to enable our patients to be the healthiest and the best they can be. "World Leading Techniques, Right Here in Geelong." 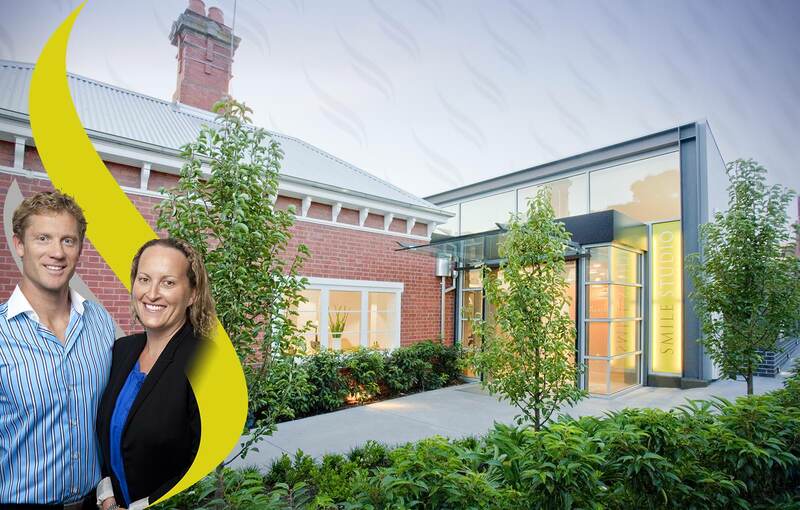 So whether it is cosmetic solutions to reinvigorate your smile and confidence, or regular continuing care and dental restorations, Geelong Smile Studio is the right Geelong dentist practice for you and your family. 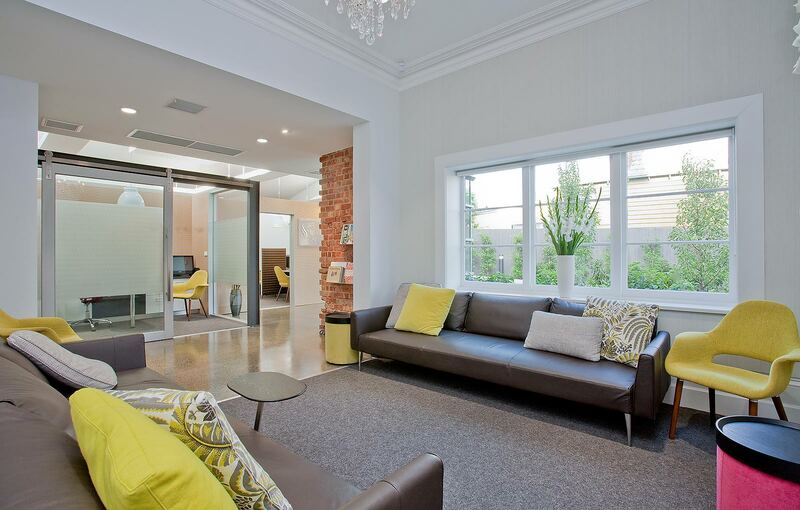 The team at Geelong Smile Studio looks forward to welcoming your family to our dentist family at 7 McKillop Street. Please call 03 5221 6610 for a new patient experience. 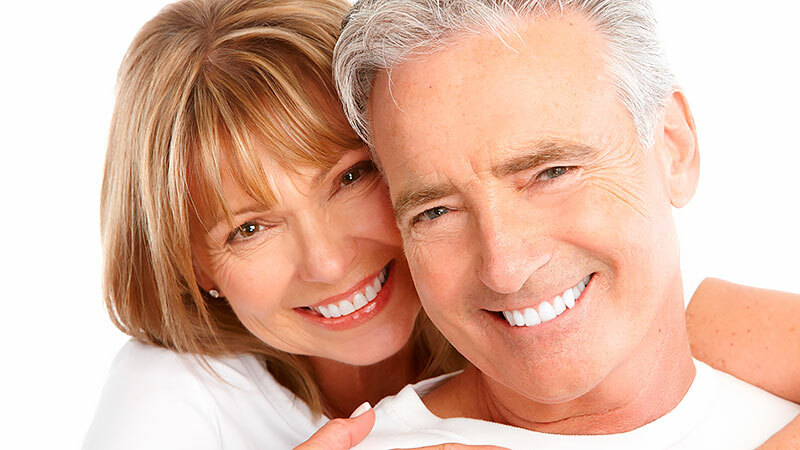 Dental implants (tooth implants) are the 'ultimate' in dental rehabilitation. 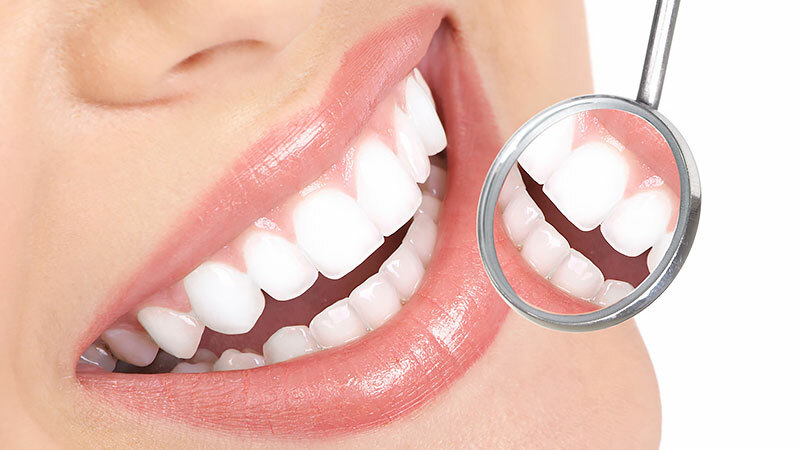 Having a beautiful smile – what Cosmetic Dentistry is all about. Straight out of the U.S.A, the very latest in tooth whitening.